Castle Window Covers and the City of Monterey, CA, are preserving this 1840s era, adobe home. As a tourist destination, Casa Soberanes needs to be kept at a comfortable temperature all year long, which means we had to insulate the windows from the outside cold in the winter as well as from the heat in the summer. 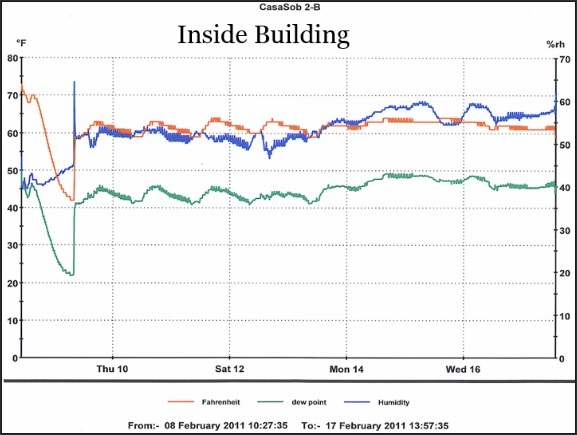 As an historical structure, the humidity inside the building needs to be kept to a minimum in order to protect the structural integrity of the building, as well as the historical artifacts that are kept inside. By installing Castle Window Covers in Casa Soberanes, we are able to keep the temperature inside relatively constant so that it's not too hot nor too cold for the visitors. 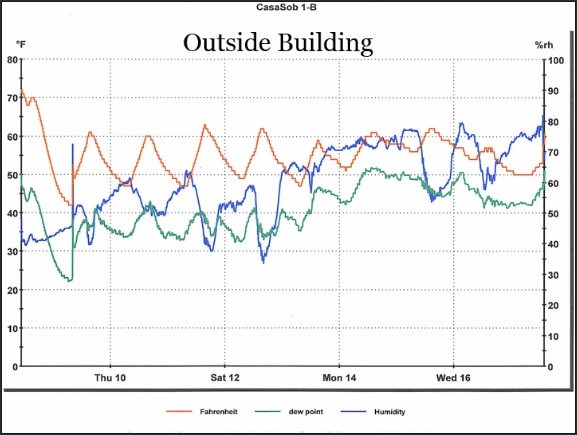 Also, being by the ocean in Monterey, CA, the humidity level is a concern for the building as well. Protecting the home itself is one thing, but we also needed to help preserve and protect the artifacts inside the structure as well. Humidity, as you know, causes rust and oxidization, breaking down and damaging everything in its path. By insulating the windows of Casa Soberanes, we are able to prevent the vast majority of the humidity from entering the structure, thereby protecting the historical artifacts inside. UV rays from the sun are also very damaging, causing discoloration and overall structural breakdown (similar to how UV rays can fade your carpets and furniture in your own home). By using our acrylic window covers to insulate Casa Soberanes, we are able to prevent up to 97% of the damaging UV rays from the sun that would otherwise discolor, fade and destroy the items inside this beautiful, historical landmark. We help a lot of home owners who have beautiful, old-world, or antique windows, such as the historical structures all throughout San Francisco. Their historical windows are so beautiful that they don't want to replace them, but the drafts, humidity and UV rays that come through them are just too much to handle in the way of heating and cooling costs, faded carpets and furniture and uncomfortable temperatures inside. Using Castle Window Covers eliminates the need for replacing those windows. Our acrylic window covers (also know as "storm windows") are virtually invisible, leaving your home's classic look in tact. We are also on a mission to help preserve historical buildings and antique windows everywhere. When a structure reaches a certain age, it is often against city, county and/or state regulations to replace the antique windows in the building. There are countless historical structures that, of course, have old windows in them. If the windows can't be replaced - or if we don't want to replace the windows for the aesthetic beauty and historical significance, Castle Window Covers can install our acrylic window covers to preserve the windows as well as improve the overall quality of the structure. 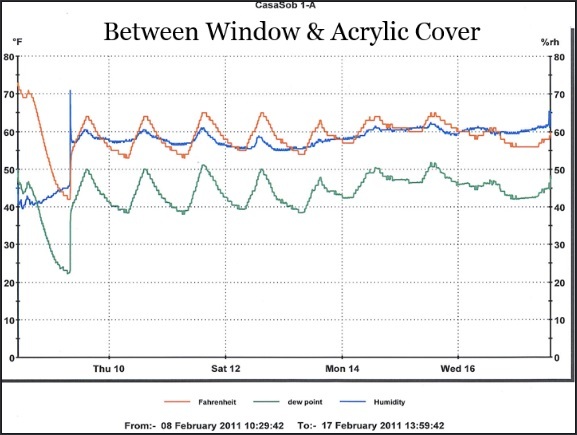 Castle Window Covers keep the temperature constant throughout the year, which means that the structures' utility bills will be significantly reduced by up to 50%. Also, as stated above with Casa Soberanes, the humidity levels, UV rays and overall look and feel of the structure is kept in tact, or even outright improved. If you have or if you manage an historical building or home with antique windows, please call us any time for a free consultation. We would love to help you preserve your building the right way. 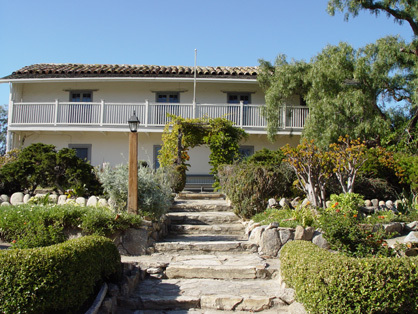 Casa Soberanes in Monterey, CA, was in need of a window system that would protect the historical building, as well as the historical artifacts inside. 2. About HALF THE COST of dual-pane replacement windows. Get a free estimate to find out how much better Castle Window Covers are for your home, your comfort and your wallet.